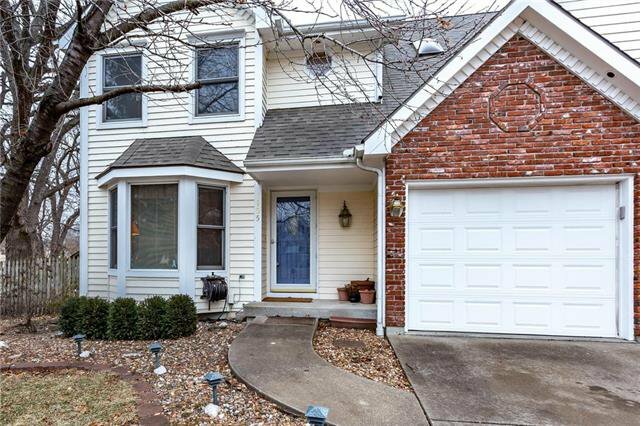 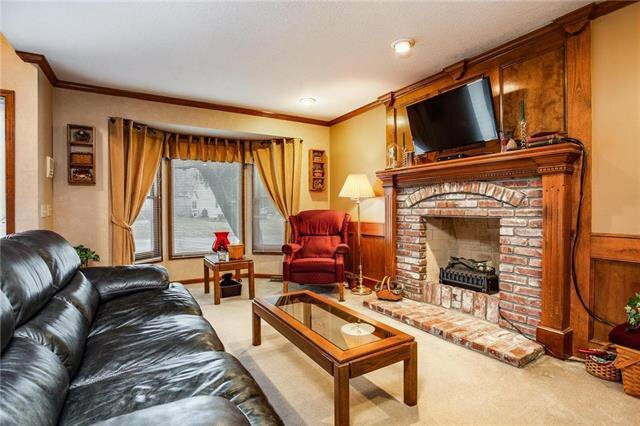 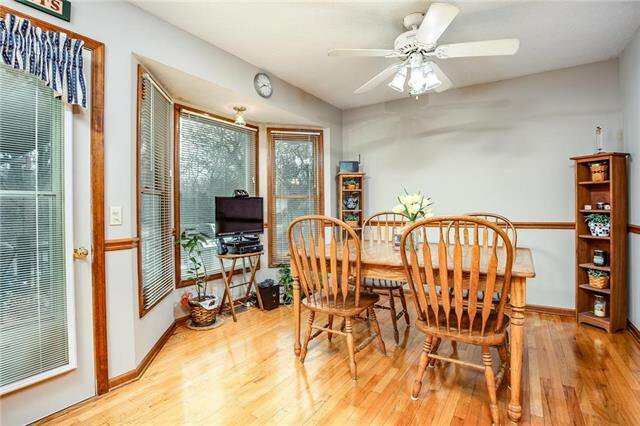 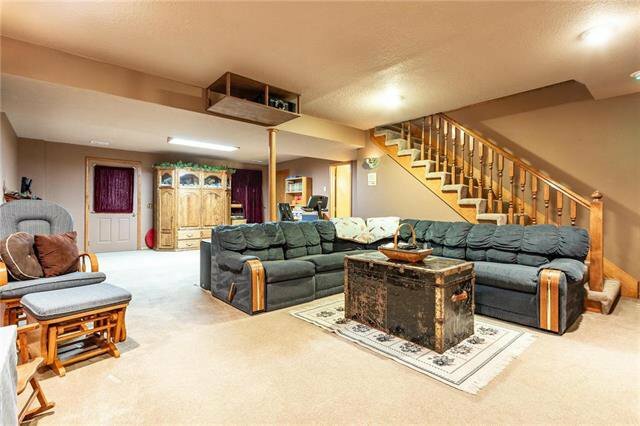 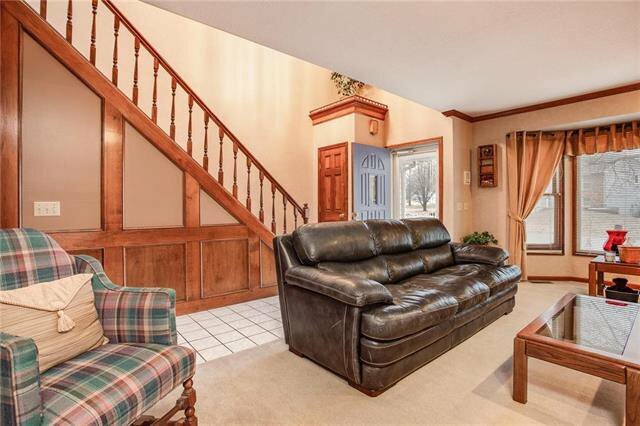 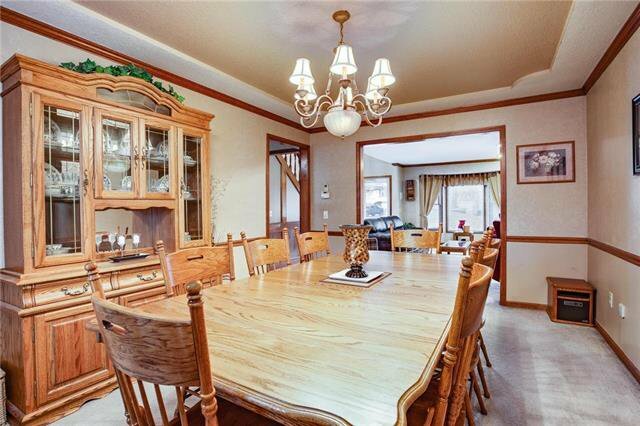 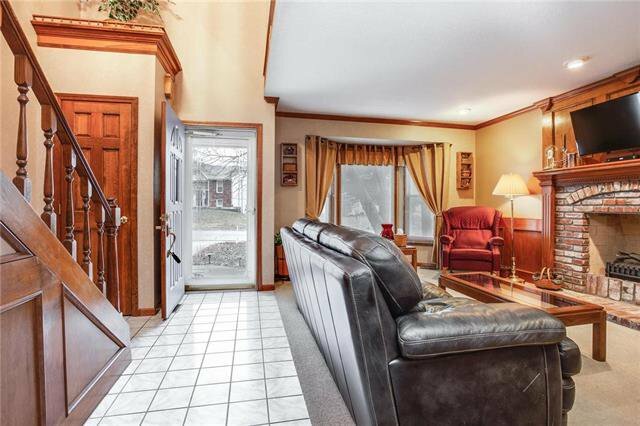 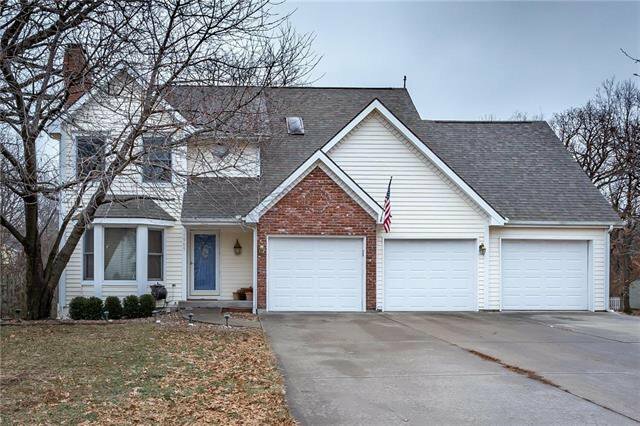 Beautifully maintained 2-Story Home with Great Updates! 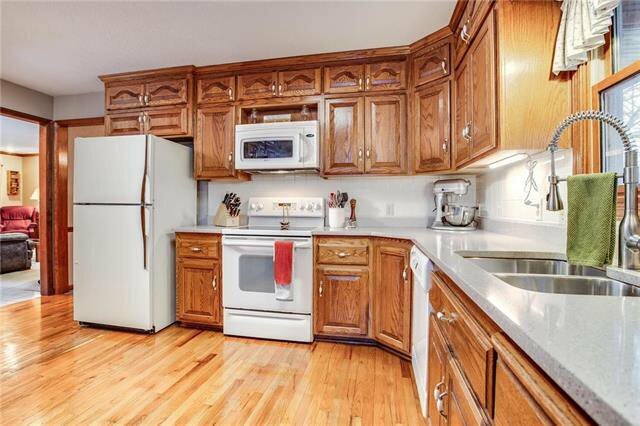 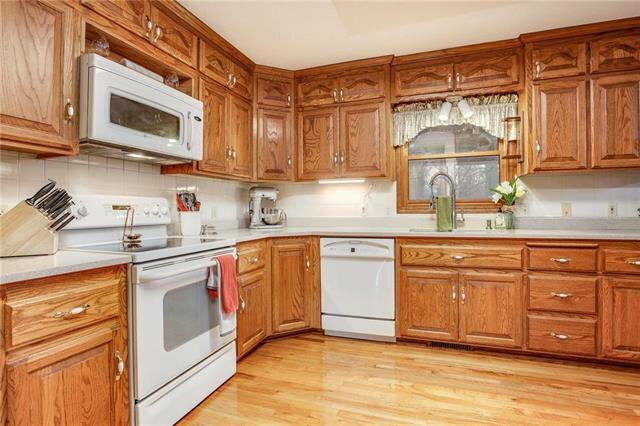 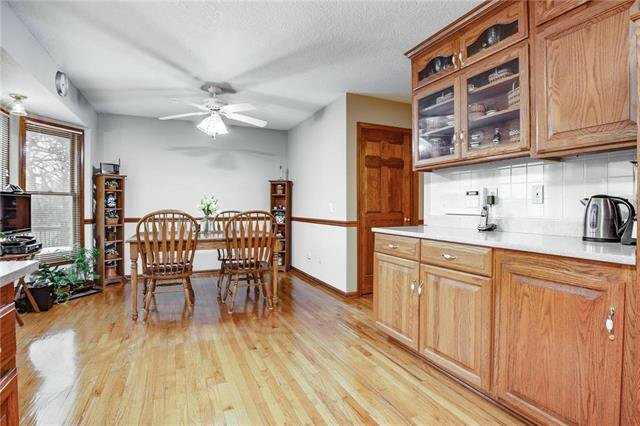 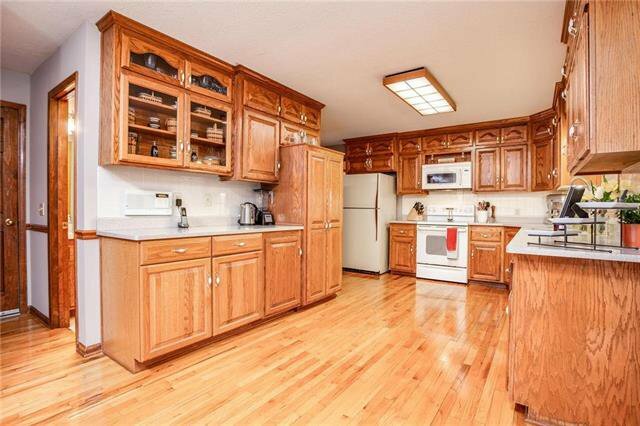 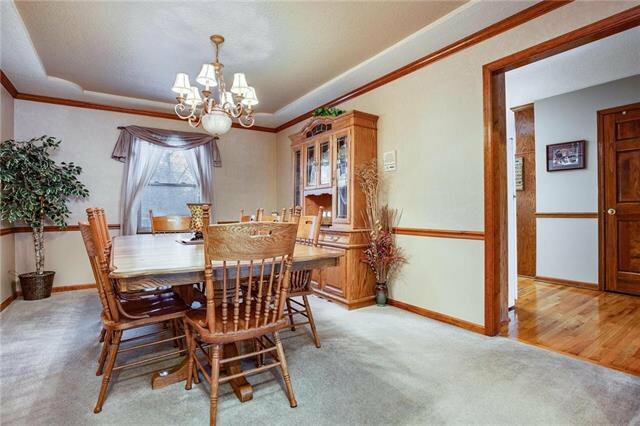 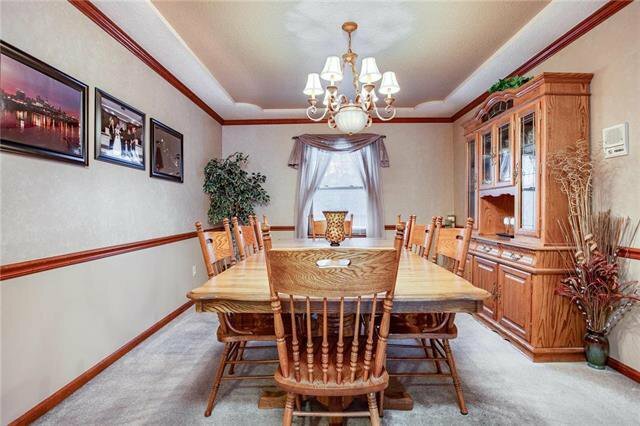 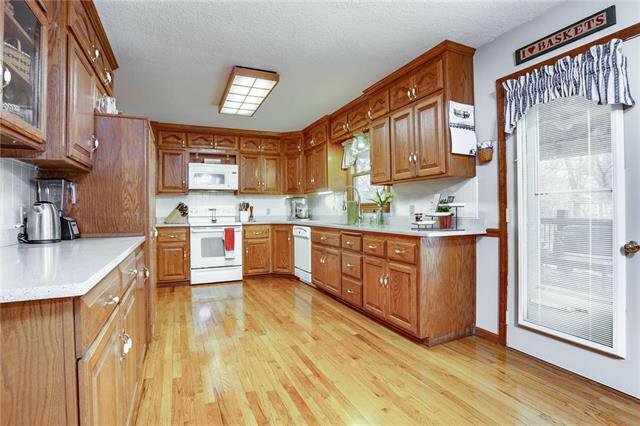 Spacious kitchen has Plenty of Cabinets, Quartz Countertops, Large Pantry! 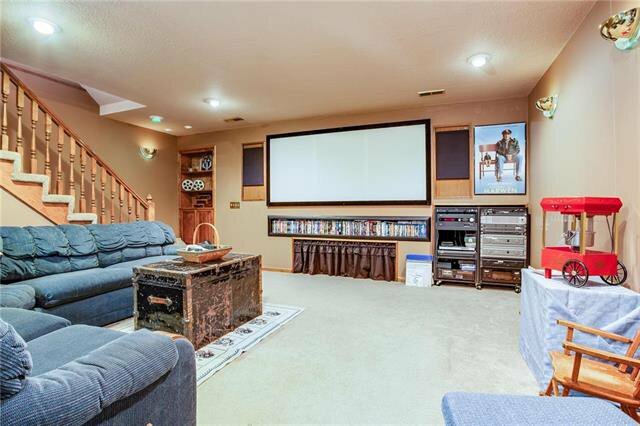 Downstairs Recreational Room offers a Large Projector Screen for Watching Movies!! 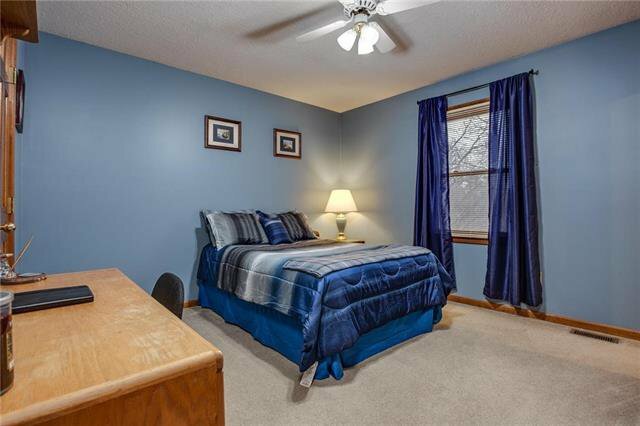 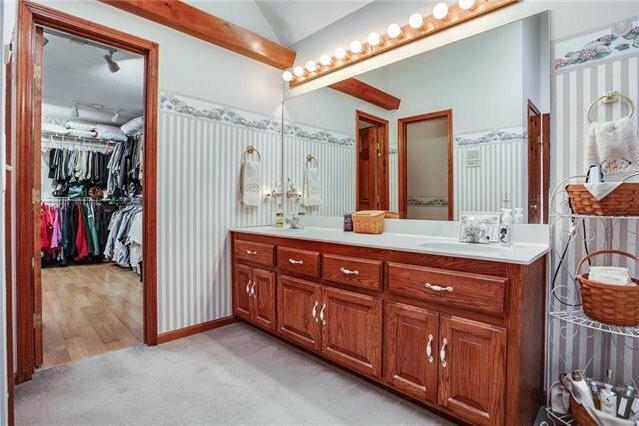 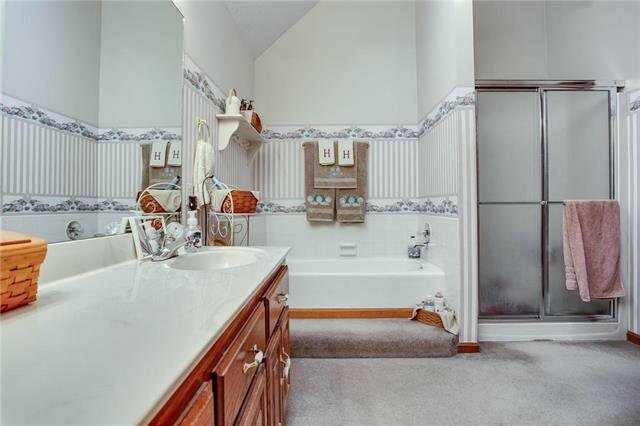 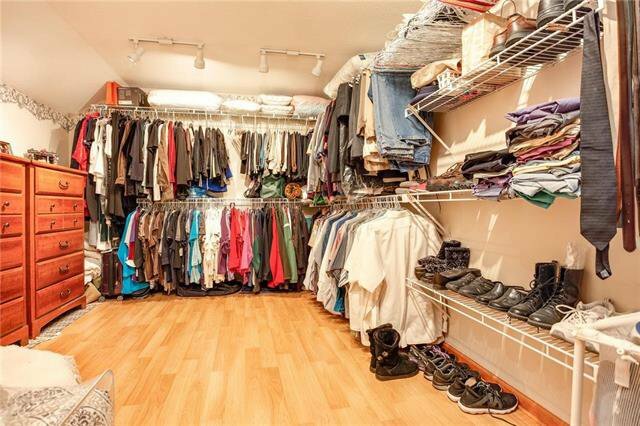 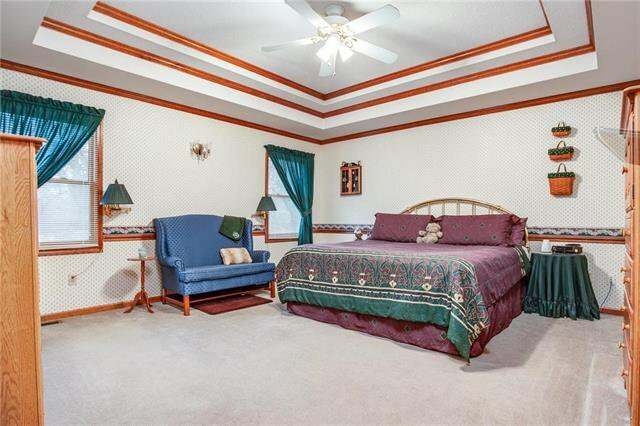 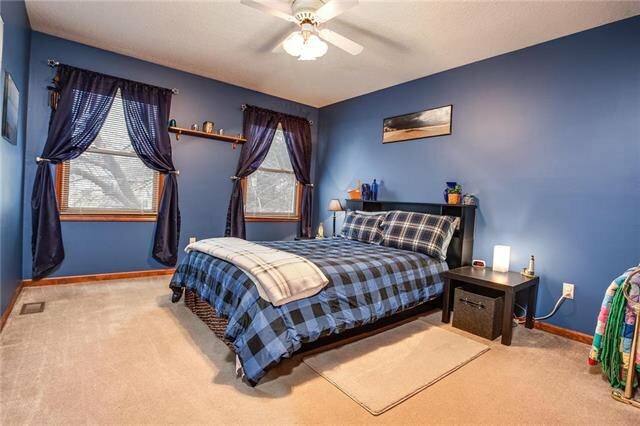 3-Large Bedrooms with Grand Walk-in Closet off of the Master Bedroom. 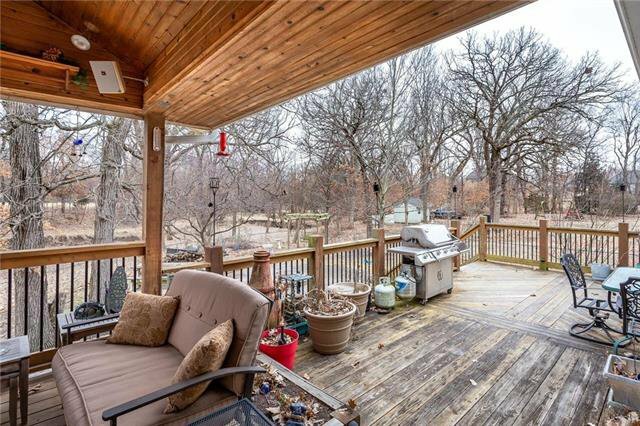 Rain or Shine: Step out back onto the covered porch! 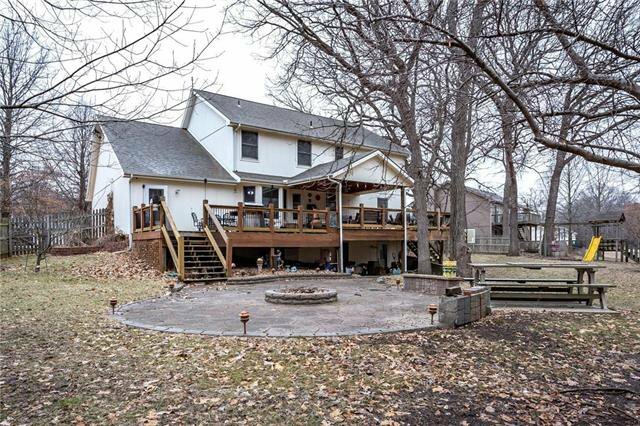 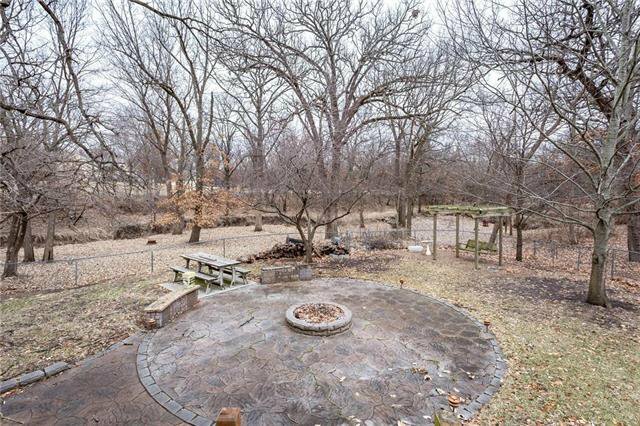 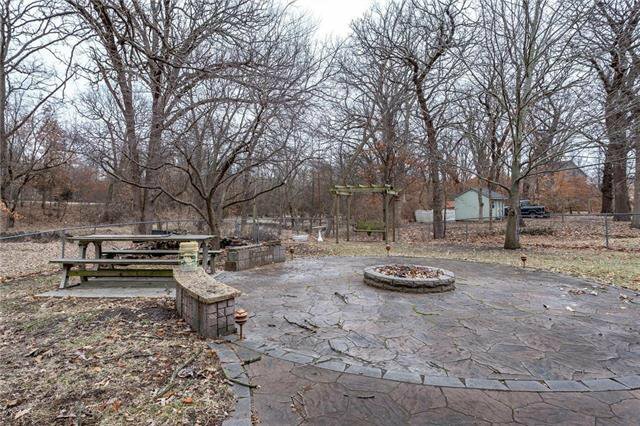 Take-in the Amazing Scenery, Stone Patio & Firepit - Ideal for Enjoying All-Year-Round. 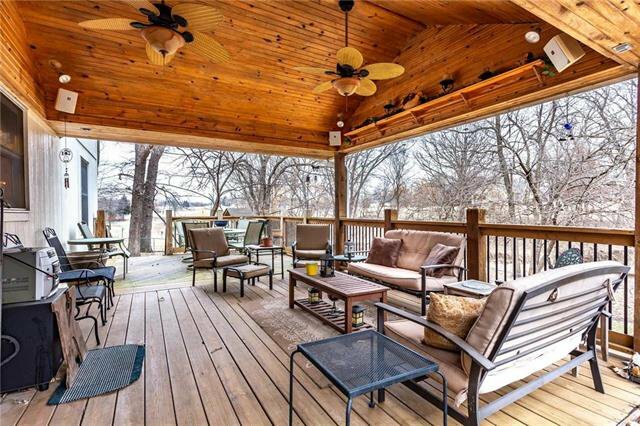 This Home has Geothermal System making it Very Energy Efficient! 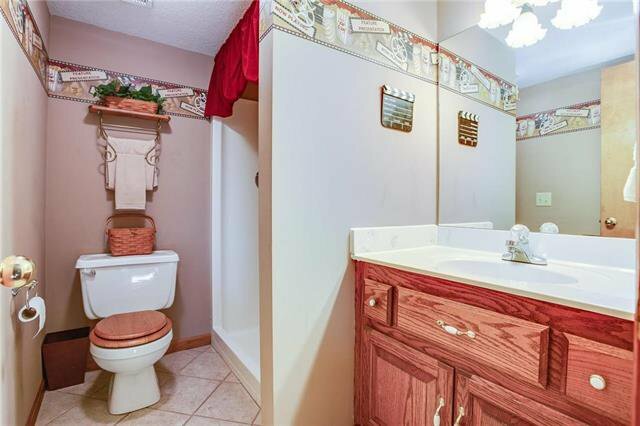 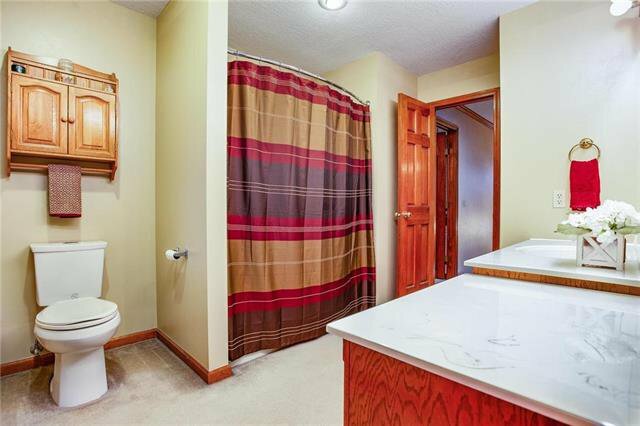 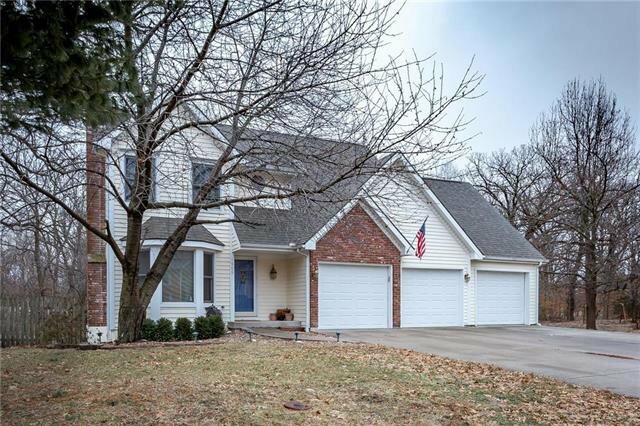 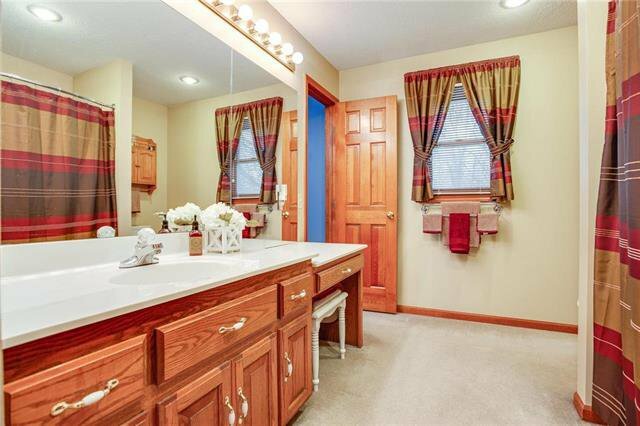 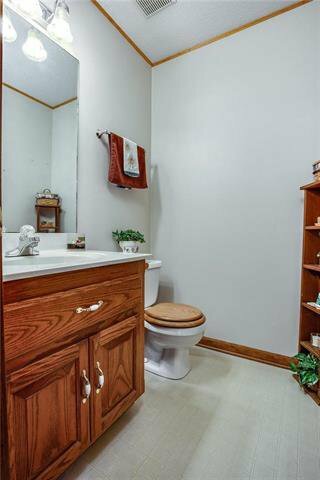 Listing courtesy of Chelsie Dillon of BHG Kansas City Homes.